The spillage of an allergen has the potential to be life-threatening if it contaminates other foodstuffs or lingers on equipment. Allergic reactions range from minor (sneezing/wheezing/coughing, eye discomfort, rash, worsened asthma or eczema) to fatal (anaphylactic shock). As such, allergen cross-contamination via spillage poses a huge risk to food manufacturers and processors. When dealing with a spillage, it’s important to gauge the situation keeping in mind the allergen’s physical form, correct procedure to clean and contain, and steps towards future prevention. All routes of contamination must be taken into account in cleaning a spillage. The form of the allergen – powder, liquid, or solid – will determine the routes of contamination and how to deal with the spillage itself. Powder spillage presents a particularly difficult cleaning challenge as it is readily dispersible. The risk potential for powder is much higher than for viscous pastes/gel/agglomerates and particulates. Where food material contamination has occurred, it’s likely to be evenly distributed throughout the product. Consider that air-born contamination is a risk here. As a dry product, powder is much more likely to be transferred by people. 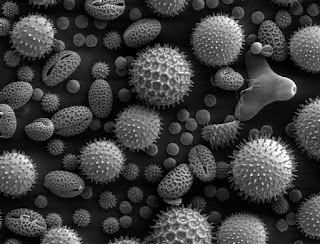 Since powdered allergens can easily spread, swabbing risk areas afterwards will identify any lingering contamination. Hoovers are most effective when used to deal with powdered allergen spillage. Liquid spillage presents a moderately difficult cleaning challenge as it is readily dispersible. The risk potential for liquid is much higher than for viscous pastes/gel/agglomerates and particulates. Where food material contamination has occurred, it’s likely to be evenly distributed throughout the product. Solid spillage presents the easiest cleaning challenge by comparison to powder and liquid. Of utmost importance is cleaning the spill quickly and effectively. Industry guidance for cleaning should be cross-referenced to check correct procedures. Cleaning from the top down is a given as is ensuring that one line does not contaminate another. If cleaning turns out to be a large job, preserve clean areas by managing a mental or physical list outlining contaminated areas, uncontaminated areas, and cleaned areas to cut down on confusion. In all cases, production and packaging machinery should be adequately cleaned. 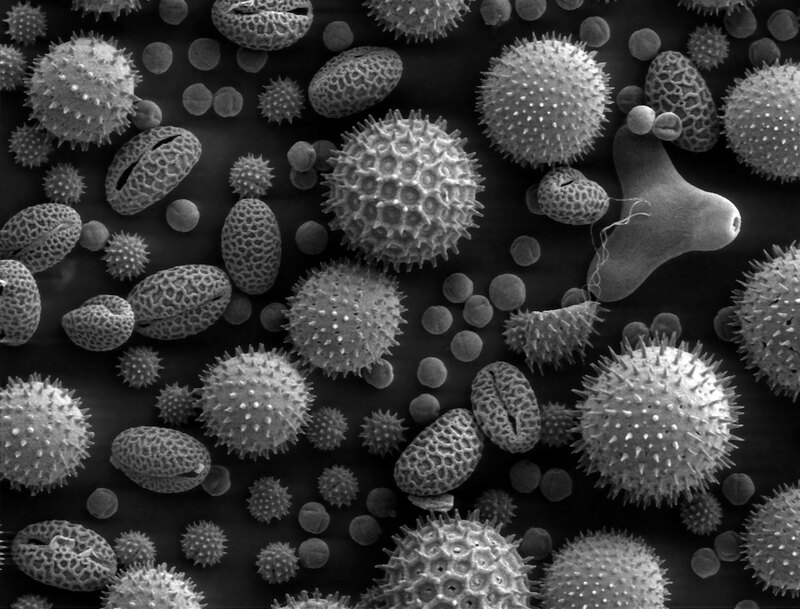 General cleaning practices are not always enough to remove all traces of the allergen. Assessing the contaminated area with residue or environmental swab testing will detect all elements not otherwise cleaned. If machinery is found to have traces of the allergen, it may need to be dismantled and manually cleaned. 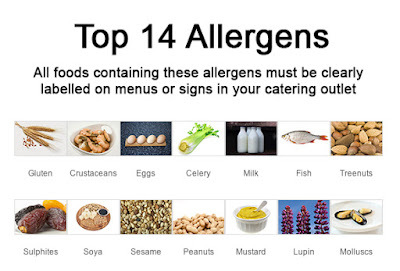 This will ensure that all areas are free from allergen. Afterwards, it’s extremely important to ensure that contamination is not spread through utensils used to clean the spillage. Soiled utensils are not to be used for other food items. Once the cleaning is finished, ensure that all uncontaminated food items and utensils have not been contaminated by testing for residue. Any cleaning equipment used to contain the spill poses a risk in itself. It is possible to clean this equipment; however, best practice is to dispose of the items once the spillage is contained. If a thorough cleaning is not possible (for example, in inaccessible areas), the risk of allergen cross-contamination must be determined, finishing with an advisory label if necessary. Where contamination has occurred, material should be physically moved away from non-contaminated material and labelled. As covered in a previous article, colour-coding in commercial kitchens can be a life-saving tool against contamination, lessening the impact of spillages by offering built-in organisation/efficiency. 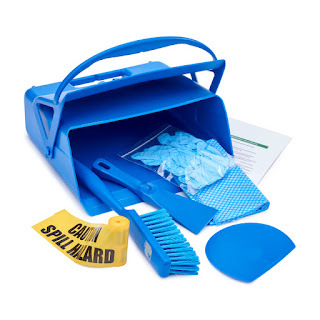 Ideally, areas with the potential for spillage should come equipped with a dedicated spill kit. A colour-coded spill kit, like Klipspringer’s solids, liquids, and powders kits available in several colours each, will automatically instate a sense of right amidst the panic. The kit should be easily accessible in the event of a spillage. Klipspringer kits specifically come with disposable, designated tools to deal with the spillage and a written procedure. Aside from having the correct equipment to deal with a spillage, staff training is the next step in containing spillages. Having Good Manufacturing Practices (GMPs) in place ensures that products meet safety standards, legal requirements, and manufacturing operations as well as assisting with allergen management. Teaching workers how to handle an allergen spillage will greatly reduce the risks of cross-contamination. This applies to all individuals involved in the commercialisation, production, and distribution of foods receiving job specific training. Ideally, allergen training should be a part of new employee orientation and repeated annually for all employees.